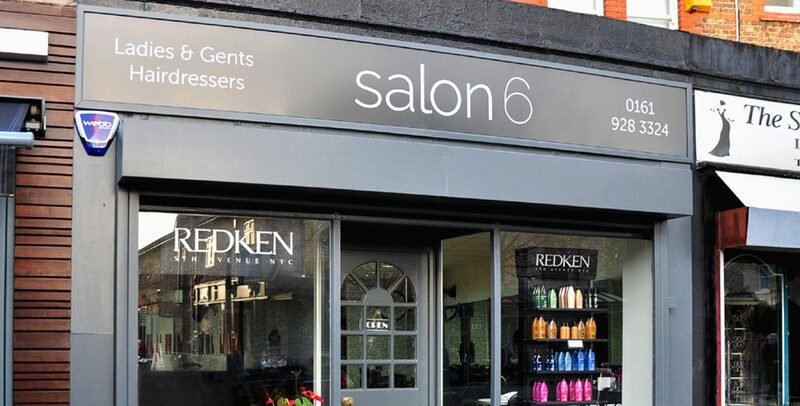 Salon6 is fully air-conditioned and offers a professional hairdressing service in comfortable and spacious surroundings for Ladies, Gents and children. 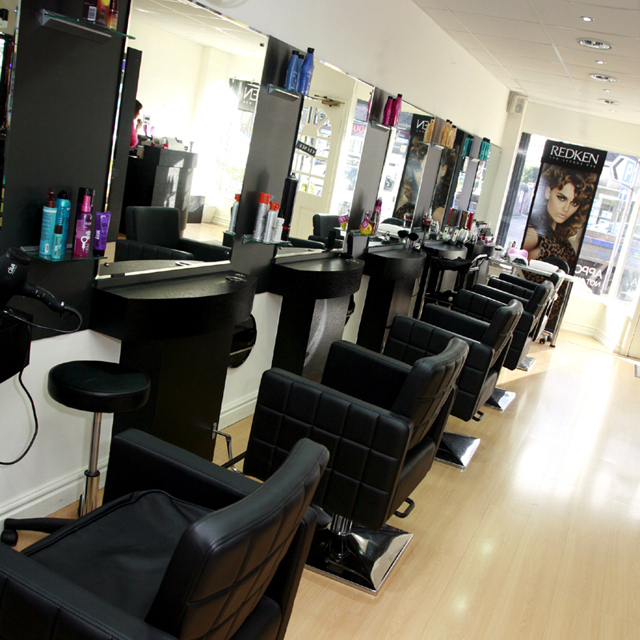 Our friendly team of fully trained and qualified stylists offer individually created styles, cuts and colour, so that you can be confident that you will receive the best hairstyle to suit you. For our shampoo and styling products we use the salon professional hair care brand REDKEN. All REDKEN products are tried and tested by us and are available to purchase in the salon. We use a wide range of professional colour products including WELLA. L’OREAL, FUDGE and KEUNE to cater for each clients individual requirements. For Gents, we can provide a range of looks from tapered cuts to close cropped styles. We also provide grey blending to quickly cover grey, making it less noticeable, with results lasting from cut to cut. 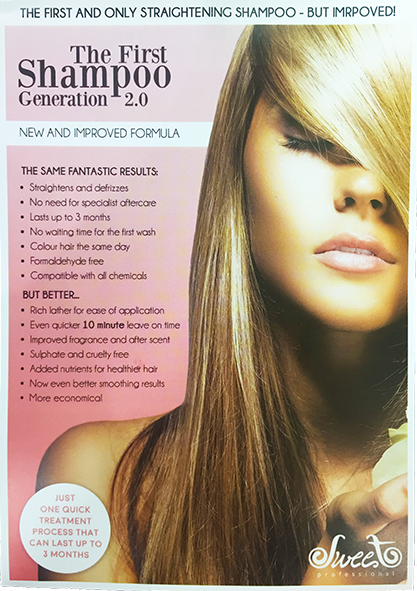 We now offer the first and only straightening shampoo ‘Sweet Shampoo’ at £99.